begin with the letter "D". Crazy, eh? across on stage, as well. One of the most sought after musicians in the Midwest, Dan Neale is well respected both on stage and in the studio. Among his many accolades, he was also the regular fill-in guitarist for Pat Donohue on Garrison Keillor's "Prairie Home Companion". I decided to shift back to a more folk, acoustic sound. At the time, my guitarist Paul Diethelm was asked to join the Jonny Lang Band after Jonny signed his A&M record deal. Paul's departure left big shoes to fill. 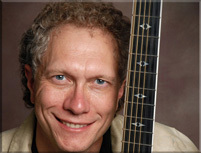 Tommy Vee told me about a guitar player he saw in Minneapolis with the Martin Zellar Band. Danny was and continues to be the perfect fit for my music. Also around 1996, with the Perfect Morning CD in the works and my shift back to an acoustic sound, I decided to steer away from the full drum kits of my previous three albums, instead moving toward hand percussion. 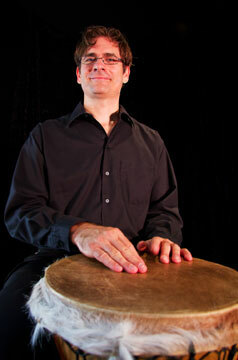 Enter college student and percussion major Derrick Raiter on Congas. 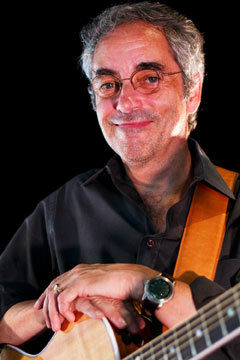 Through the years, Derrick has added djembe (pictured) and in 2007 began mastering the cajon, AKA "The Box". While it's now a popular instrument with bands, Derrick was one of the first regular cajon players in Minnesota. Whoever invented it, it sounds cool and we love it! 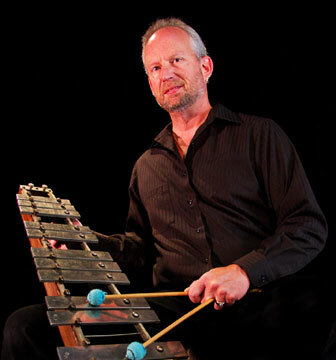 DENNIS (DK) KENNEDY - marimba, harmonica, various percussion toys and vocals. 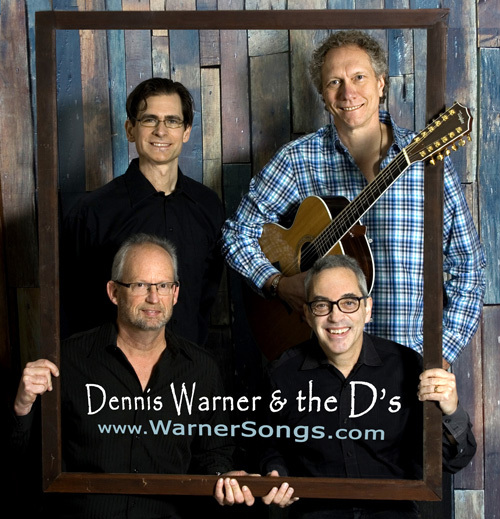 The newcomer to the group, DK joined us in 1999 when I started recording the My World CD and needed someone to play harmonica on a couple of waltzes I had written. To HIS dismay, we discovered that he too (like Derrick) was a percussion major in college and played a lot of instruments, including the marimba.